For those looking to get the best value on a statement watch, there are a number of affordable men’s watches on the market that don’t skip a beat. A nice watch is something that everybody deserves in their lifetime. In reality, sometimes a luxury timepiece is not always the top priority. While you may be working hard towards one day acquiring that Rolex, Patek Philippe or Audemars Piguet, there are a number of more affordable options that still offer outstanding design, top-notch quality and will satisfy even the most devoted of watchmaking enthusiasts. Here are some of the best men’s watches under $3,000 that are as affordable as they are substantial. The Tag Heuer Carrera effortlessly blends sophisticated design with ultimate precision. The model was released in 1963 to celebrate the famous Carrera Panamericana auto race. These auto racing roots remain evident in this Swiss-made Carrera to this day with its dependability and precision. The classic, yet contemporary sports watch lends a minimalist design that is fitting for the office or a casual outing with friends. 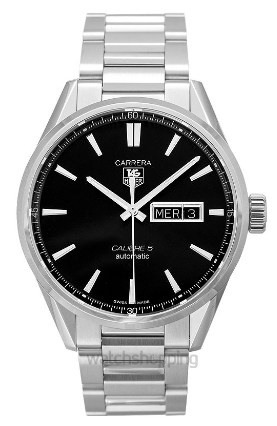 If you want a beautifully simple watch that can survive pretty much anything, the Tag Heuer Carrera is certainly worth a look. Bell & Ross excels at taking vintage-inspired designs and bringing them to the forefront with a modern design. The BR V1-92 is no different. The clean lines, dial design and well-proportioned case make for a simple and refined choice. 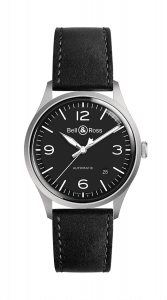 The model incorporates a BR-Cal.302 (Bell & Ross’ take on the Sellita SW300-1) for a respectable automatic movement with a 38-hour power reserve that allows for its great price point. Finding a quality diving watch at a reasonable price range is no easy feat. 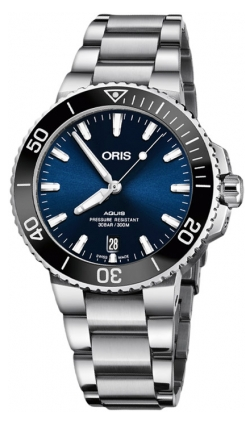 Fortunately, the Oris Aquis Date Diver is one of the few that manages to effectively straddle the line. With its strong design and high-performance capabilities, the Acquis boasts real-world functionality that is committed to using 100 percent mechanical movements. Oris is consistently regarded as one of the best-values among Swiss watches, making the Acquis an overall excellent choice for a watch. The innovative Maurice Lacroix Pontos is truly a purist’s dream. The model brilliantly blends the best of Swiss watchmaking tradition and technical mastery with modern minimalistic design. The mechanical heart immediately stands out upon first glance and gives the timepiece its character and personality. 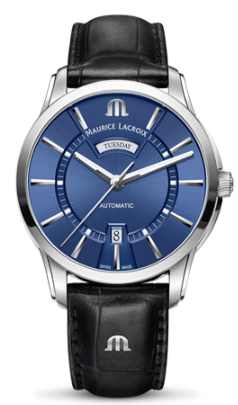 The Maurice Lacroix Pontos is particularly attractive for those who appreciate the technical side without compromising style. Registered in 1926 by Rolex, Tudor was positioned for its offering of affordable timepieces without diluting the brand name. 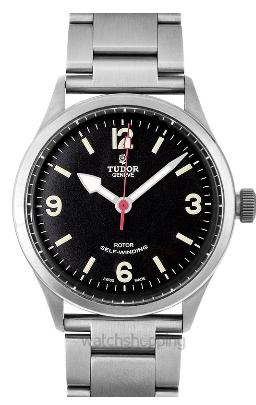 The Tudor Heritage Ranger is perhaps the most emblematic of its models that typifies the original spirit of the Tudor Oyster Price that dates back to the 1960s. The timepiece features subtle touches of modern design and equipped with up-to-date technical features of the brand for a fantastic casual and sporty look. 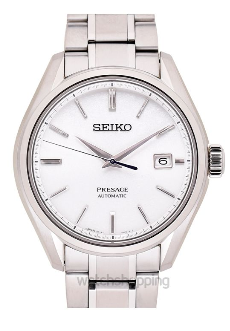 At the price range of a Seiko, it’s hard to go wrong. One of the best kept secrets in watchmaking (value-wise), is the Presage collection. Combining a Japanese artisanal design with Seiko’s traditional mechanical heritage, the Presage may very well be the best bang for your buck. The straightforward timepiece features a monochromatic design that will surely age gracefully as the years pass. Originally created to celebrate the 100th anniversary of Omega, the Seamaster collection quickly became one of the brand’s most famous models throughout the 1950s and 60s. Their sporty look grew even more famous in the 90s when it became the official watch of James Bond. The iconic look of the watch with striking blue against steel wrist is a versatile and valuable piece in your rotation. This is high-precision watchmaking at an affordable price if you’re on the market for a men’s watch. The sleek and sophisticated bilingual dial of the NOMOS Glashütte makes it easy to dress up or casual. 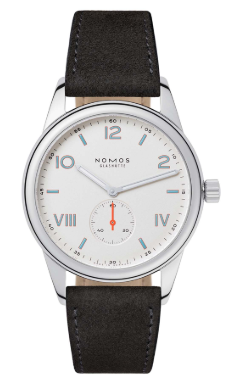 NOMOS carries an elegant style that looks great with a suit or while you’re traveling the world. The 38.5mm dial and stainless steel casing contrasts beautifully against strap, while it’s water-resistant to 10 atmospheres. Its beauty lies in its aesthetic, outstanding materials and overall clean look. It’s the relaxed, fun and youthful style of the timepiece that is particularly appealing. The Breitling Colt has everything you need in an automatic Swiss timepiece. 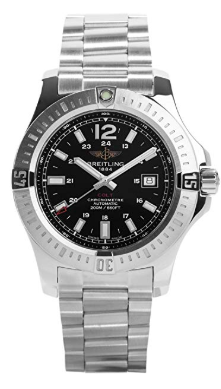 This Breitling is durable and still lends itself to a particularly youthful and energetic aesthetic. The sturdy case offers optimal protection for the watch. And effortless handling for a watch you will be wearing for a very long time. 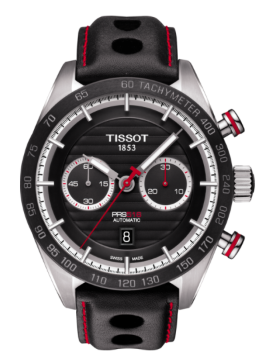 This Tissot model is proudly sporty and athletic in its look and spirit. Given the brand’s heritage rooted in automobile racing that goes back to the 1960s. The steel case is a beautiful stainless steel with a black tachymeter bezel that is highlighted with bold accents along the seconds hands and pushers. 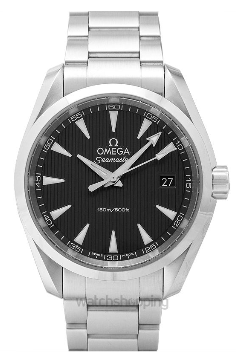 We hope that this has helped you out a bit in your search for the best men’s watch without spending over $3,000. 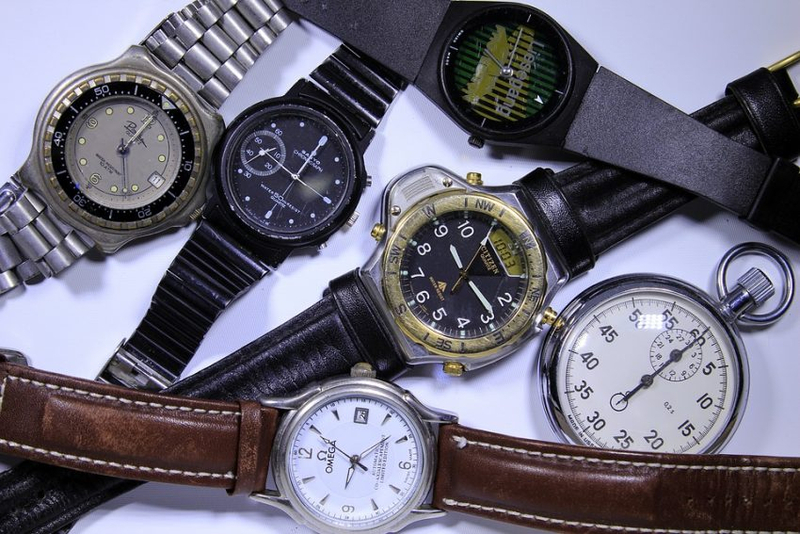 Watch Buying Guide: What Watch Size Should You Buy?